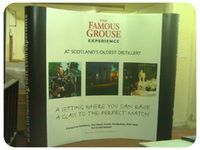 The pop up exhibition stand is a light weight highly versatile display system; ideal for exhibitions and trade fairs. 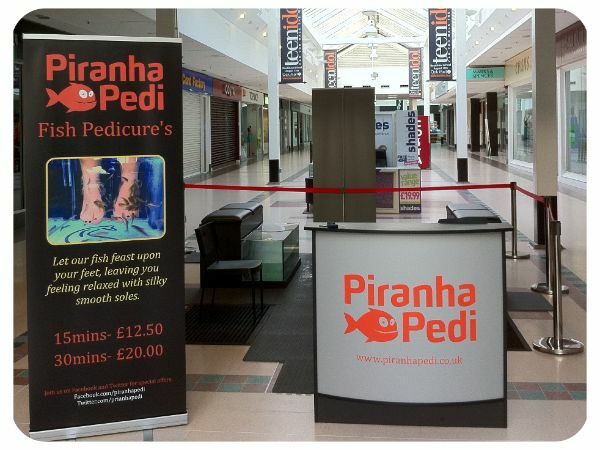 The "Pop-Ups" use the latest "smart magnetic" technology to ensure fast installation and easy positioning. 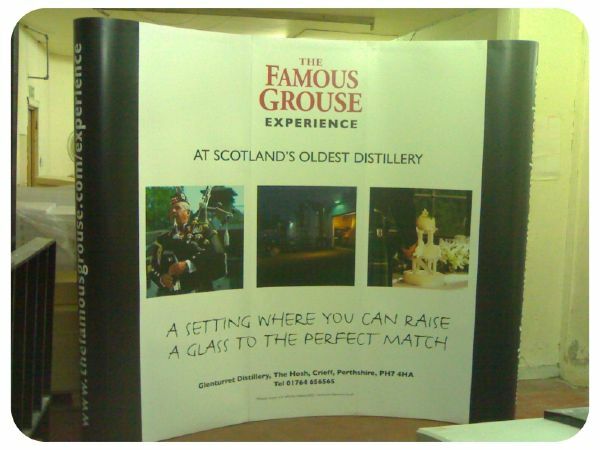 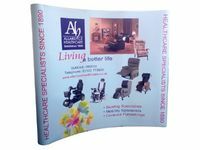 Available in a variety of sizes and combinations, these durable exhibition stands can be used time and time again. 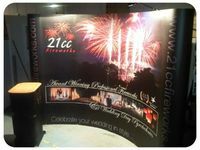 Accessories for your stand include lights, table tops, and cases. 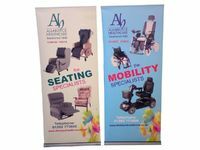 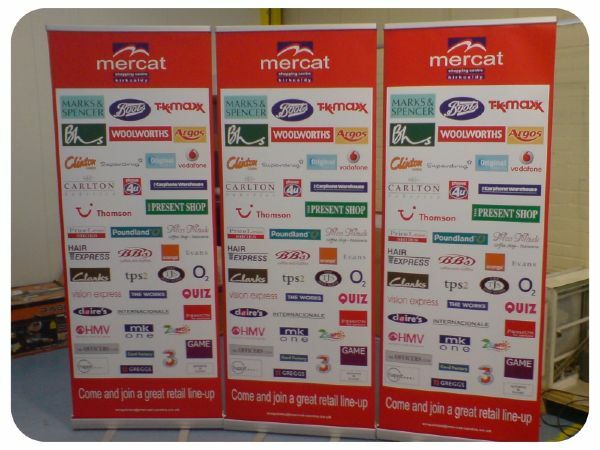 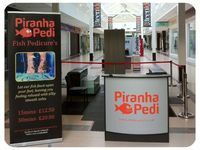 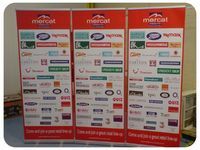 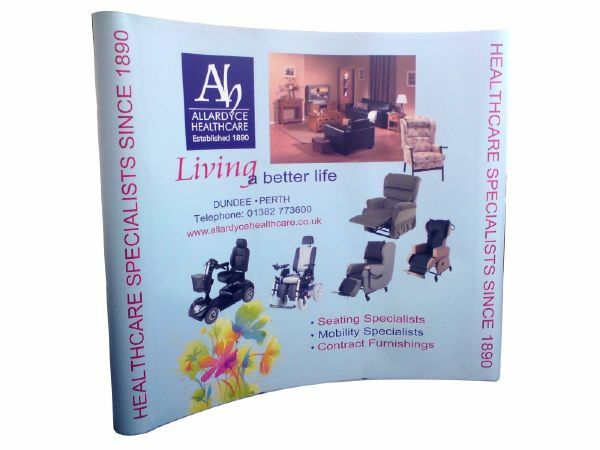 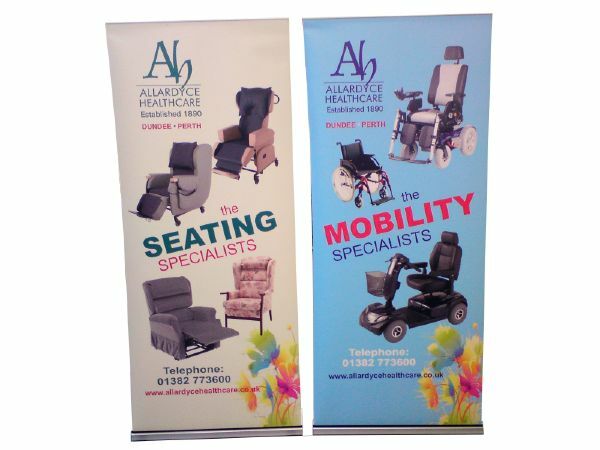 Easy to set up and transport, our banner stands are lightwieght, affordable and with the right graphics can provide maximum impact at your next trade show for a small budget. 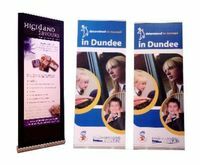 All Duncan Signs graphics are printed and finished in-house at our Dundee base, ensuring that our customers receive the highest quality and best prices possible time and time again.